Like a sobering warning on the dangers of binge drinking - even for very experienced drinkers - the coroner’s report lists death by misadventure as the cause of death and a BAC at death of more than 5 times the legal limit. A BAC Of 0.350 or greater is possibly fatal. No other drugs were found in her system at her time of death. 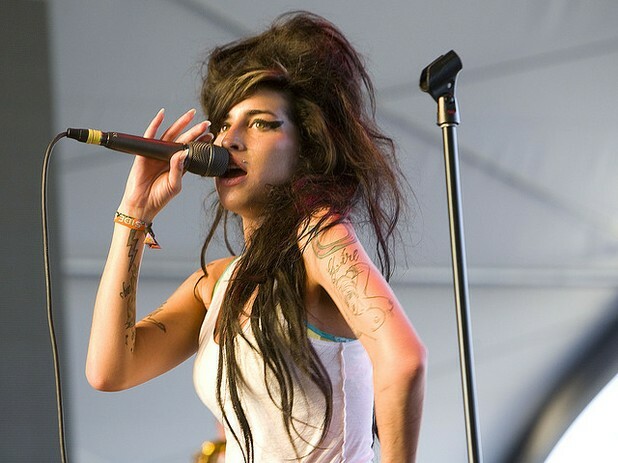 The coroner listed Winehouse as in good health at the time of death and explained that the massive quantity of alcohol likely stopped her breathing, causing her death. In the months leading up to her overdose death Winehouse had struggled to control her drinking and had lapsed into a pattern of abstaining from alcohol for a period of weeks and then binging on alcohol for a period of weeks. She was on medications to control her anxiety and to manage alcohol withdrawal symptoms. According to the coroner’s report, Winehouse had abstained from alcohol for 3 weeks prior to July 22nd but on July 23rd, after she was discovered to have died, 3 empty bottles of vodka were found in her London flat. The Winehouse family released a statement to thank those that had supported them and added, “We understand there was alcohol in her system when she passed away - it is likely a build-up of alcohol in her system over a number of days. The court heard that Amy was battling hard to conquer her problems with alcohol and it is a source of great pain to us that she could not win in time." No more preventable deaths! If you or someone you love takes opioids you need to know how to prevent and respond to overdoses.